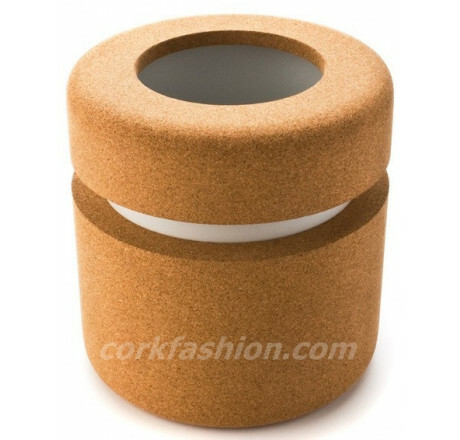 The Cocoon Wine Cooler is made of real cork, and includes an elegant porcelain container to keep the wine cold. The Cocoon Wine Cooler goes very well together with the rest of the Cocoon collection. 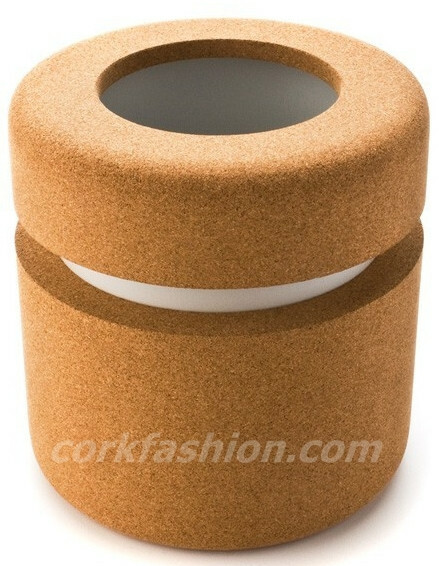 Product description Made of real cork, with an elegant porcelain container to keep the wine cold.